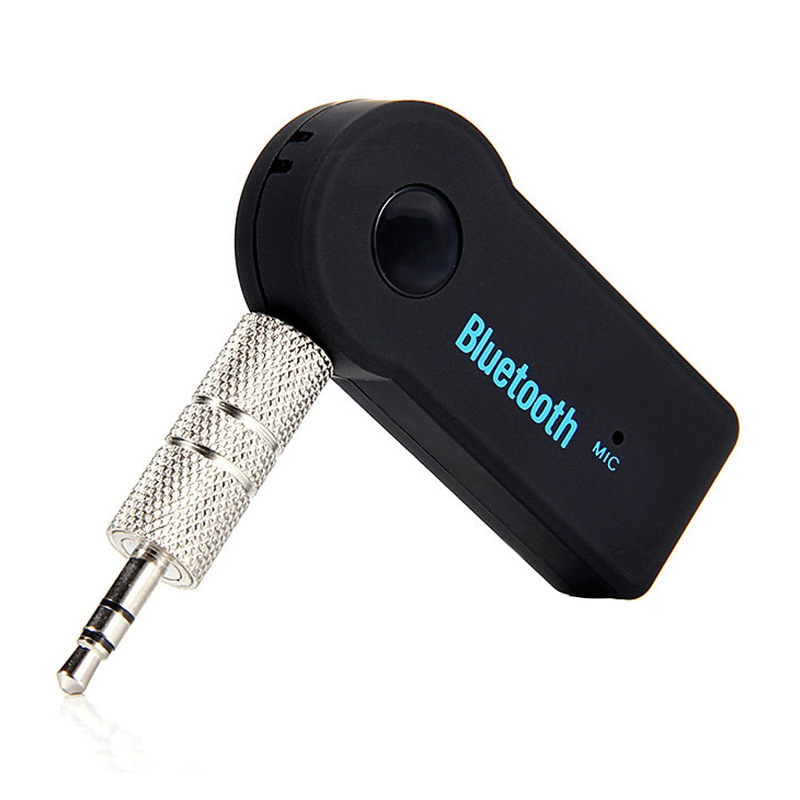 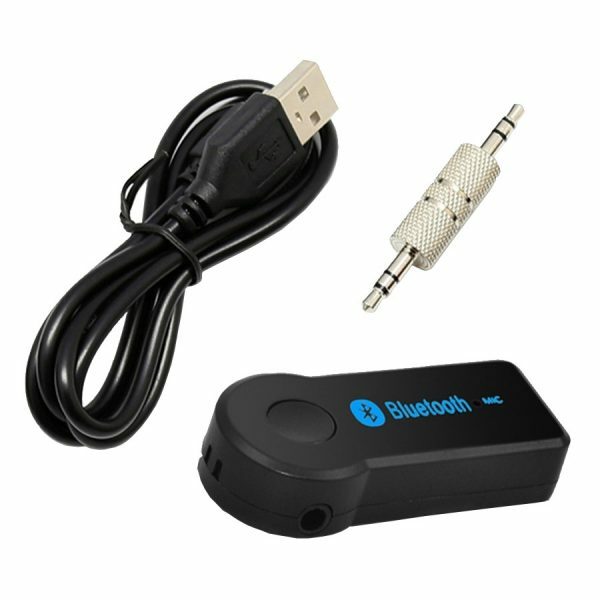 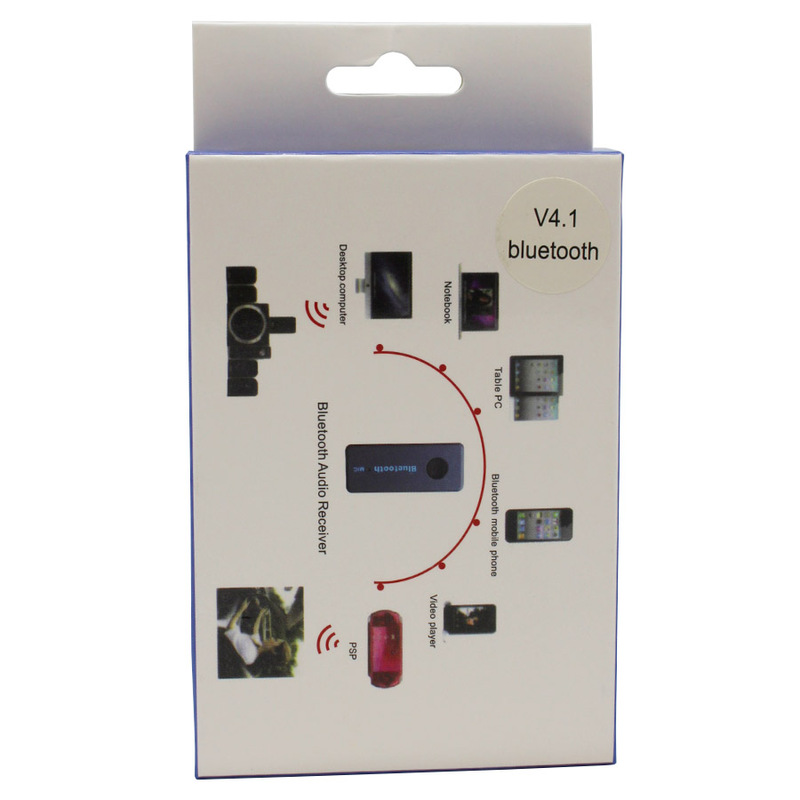 TheE-BT-ADis a bluetooth wireless music receiver that connects to any stereo audio input. 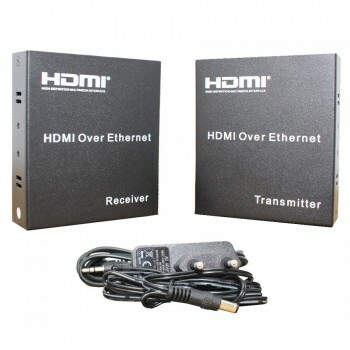 The E-BT-AD can connect to home av systems. 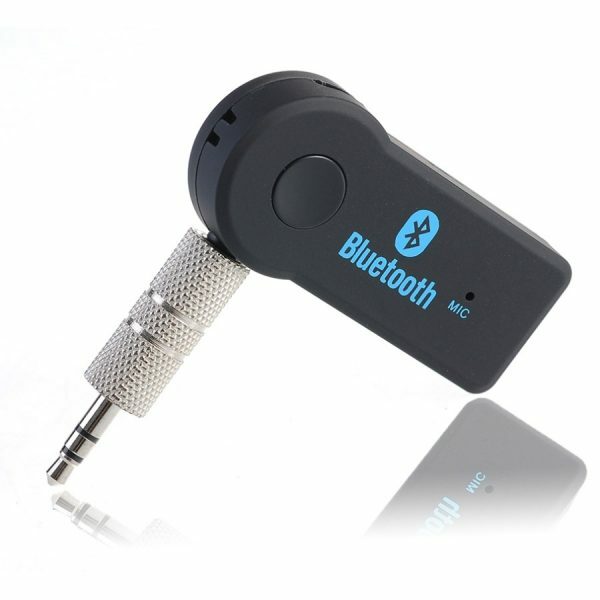 home stereos, headphones,automobile or motorcycle speakers, boats, rvs and more. Touch and hold one button to power on theE-BT-AD and it will automatically search for a compatible transmitter,No any codes to enter if connect with apple or android device, to complete pairing some devices require a pss key or code,use"0000" LED lights beneath the button indicate device connection and charging status. 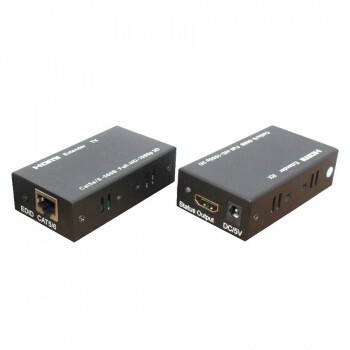 The included stereo cables and adapter connect theE-BT-AD to any receiving device with a headphone jack, the fully chargedE-BT-AD provides up to 8 hours of music reception or use continuous with USB power.